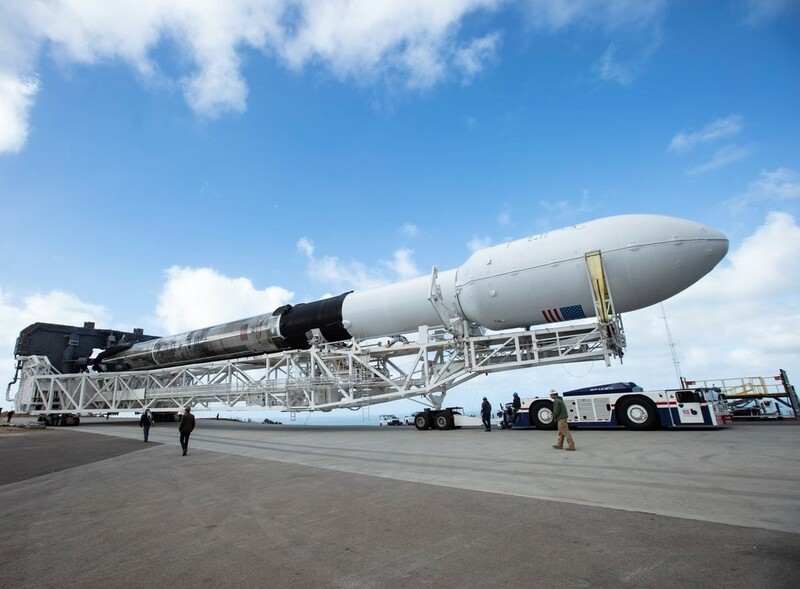 The SSO-A mission, also known as the SmallSat Express, is due to lift off from Vandenberg Air Force Base in California on Dec. 3, with SpaceX providing a webcast. The launch has been postponed several times, most recently on Dec. 1, due to the need for additional inspections and concerns about high-altitude winds at the launch site. This entry was posted in GeekWire and tagged BlackSky, Commercial Spaceflight, Falcon 9, Satellites, Space, Spaceflight Inc., SpaceX. Bookmark the permalink.